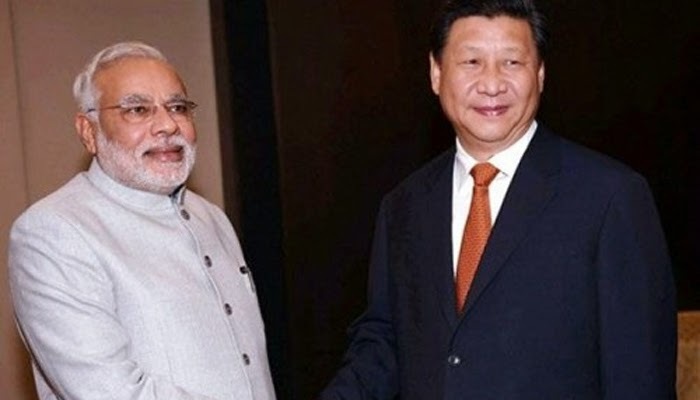 Narendra Modi's spirited efforts to bring up the Ladakh border incursions with Chinese President Xi Jinping is unlikely to make much of a difference to what the Chinese have been doing so far – and will continue to do in future. When Modi said we need an understanding to maintain peace and tranquillity on the border, Jinping merely noted that "there may be some incidents as the area is not clearly demarcated". Read More..